SALE. Amazing Deal, While Stocks Last. Refurbished Apple MacBook Pro MD314B/A 13.3" Intel Core i7 2.8GHz 4GB 750GB installed with the latest OS X 10.11 El Capitan installed. 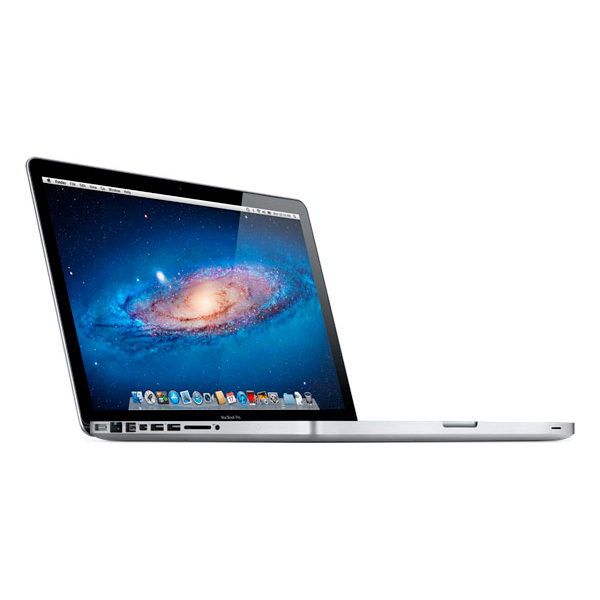 Enjoy faster processing abilities with the 2.8 GHz dual-core Intel Core i7 processor of the Apple MD314B/A laptop. 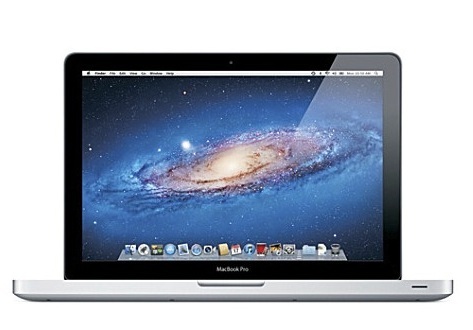 Store all your important documents, videos and data with the 4 GB DDR3 SDRAM of this MacBook Pro laptop. At a 1333 MHz RAM speed, this 13-inch Apple PC offers super-fast performance. The 750 GB hard drive of the Apple MD314LL/A offers awesome storage capabilities. Revel in fantastic-quality images and videos with the Intel HD Graphics 3000 processor of this MacBook Pro laptop. Work or play non-stop for 7 hours with the integrated battery of this Apple PC.